slim – stop rolling your eyes!! One of the things I love living here in the US is that it is much more products to choose from. 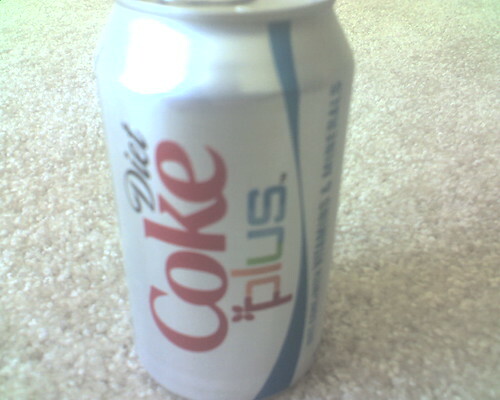 Like the new Diet Coke plus that I came across in Safeway the other day. It was the last box so I had to buy it. Apparently, this one has some added vitamins. What do I know? It tastes ok but that last kick on the tongue is missing. 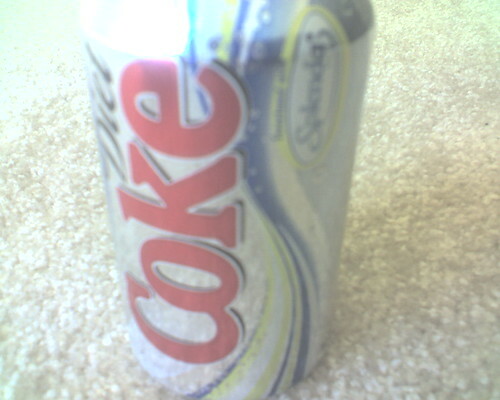 No – I am going back to this one … Diet Coke Splenda. The regular Diet Coke tastes the best. The worst is Coca Cola light – a different recipe and so far China’s version has been the most yucky one.